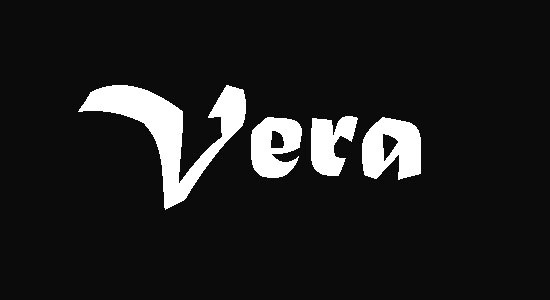 VERA v0.3 - Visualizing Executables for Reversing and Analysis tool ! Author getting paid to write and support VERA. This new version contains a bunch of new features and API improvements. The two biggest updates are the addition of the trace file parsing and analysis inside of the GUI. This alleviates the need for the gengraph.exe program. The next big feature is the integration with IDA Pro. Currently it only supports version 5.6 and 6.0 versions of IDA. Finally, VERA now includes documentation.